Choosing which local charities to support in tough economic times when budgets are tight is often difficult. We hope you consider us. The Loudoun-Dulles Fraternal Order of Police is a local 501(c)3 charitable organization that takes an active role in the community throughout the year. You have probably seen us out and about at community events in our 1951 Paddy Wagon! What makes the Loudoun-Dulles FOP a great option for your charitable contribution? All charitable donations received are used right here in our community. Because we are a 501 (c) 3 charitable organization, you will receive the maximum allowable tax deduction. All contributions go directly to the FOP and the local charities we support. That means your hard earned money you choose to donate is put right back into your community. We hope you will join us in making a difference in the lives of our neighbors right here in Loudoun-Dulles and make it a wonderful place to be. 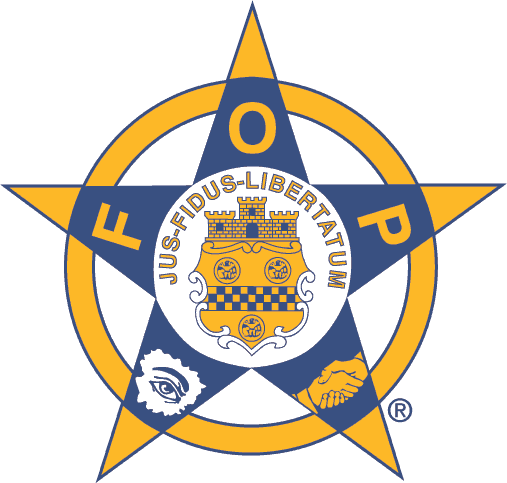 To learn more about the Loudoun-Dulles F.O.P please contact us.